We're sorry, but we couldn't find MLS # 257456 in our database. This property may be a new listing or possibly taken off the market. Please check back again. Location, Location, Location, Views at The Pass Condos are second to none on the Gulf Coast. You will be constantly entertained by all the activity on the water from your private wrap around 640 sq.ft. balcony with a view of the Bay and the Gulf. This is a Boaters dream only a rocks throw from being in the Gulf, Private Marina with boat Slips available. The Pass is well maintained with an indoor and outdoor pools. Several great restaurants and shopping just around the corner. 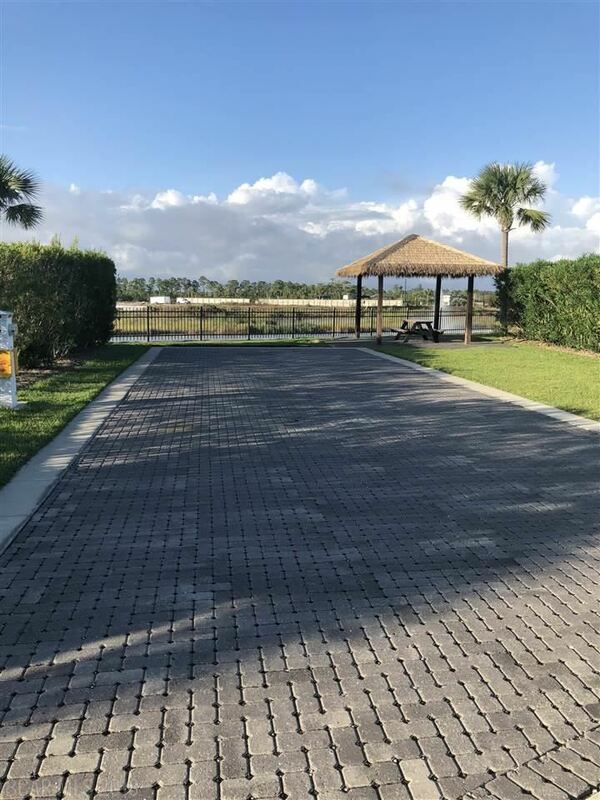 Unit 508 at The Pass is priced to reflect being the most desirable listing available and when you see it you will certainly agree it is worth it!! A million dollar view for a great price! Make an appointment today to view The Pass unit 508 and I promise you will not be disappointed! Located in the beautiful Heritage Motor Coach Resort. Only a few steps from the resort's marina on Bayou St. John. 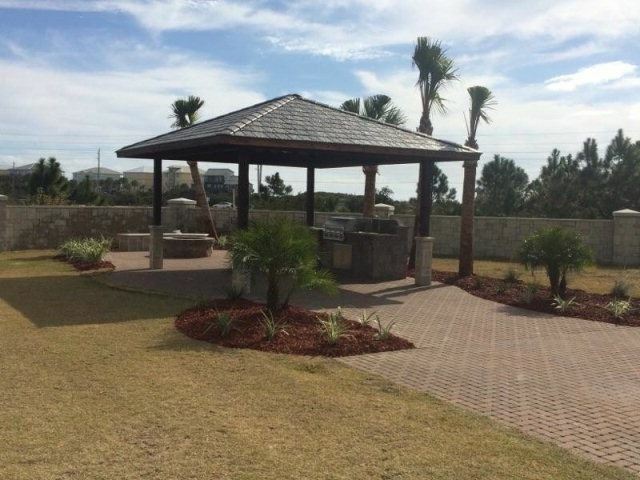 This is a bedroom unit and the site is located on the private, desirable East side. If you have a Class A motor coach you should be here. We're sorry, but we couldn't find MLS # 264841 in our database. This property may be a new listing or possibly taken off the market. Please check back again. 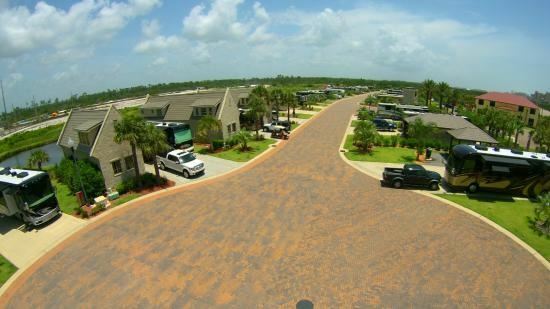 Luxury RV resort in beautiful Orange Beach, AL. Access to the Gulf of Mexico. Park amenities are exquisite with indoor and outdoor pools, lazy river and 6,000 square foot clubhouse with meeting area and exercise room. 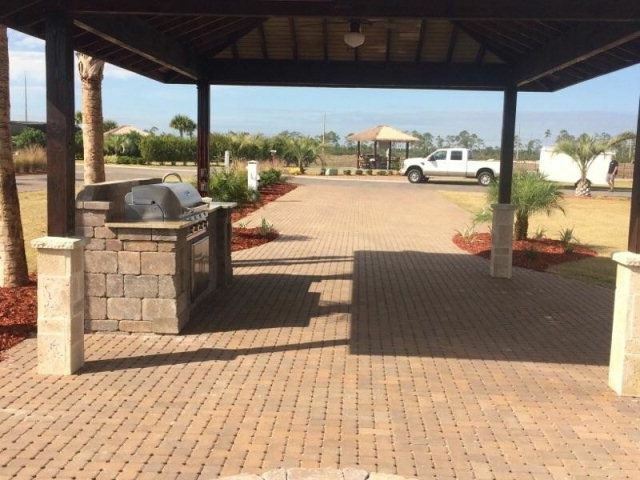 Buena Vista is a Class A and Super C RV Resort. 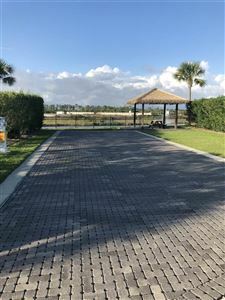 Lot 92 is a pul- through corner lot with full hook ups. 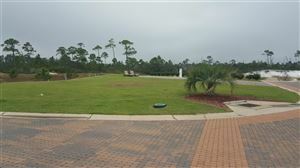 Grounds feature an event center with an indoor pool, spa and exercise room. Outdoor lazy river. Only minutes Gulf State Park. 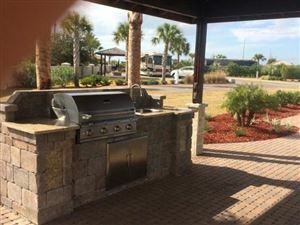 Great site in beautiful Buena Vista Motor Coach Resort in Orange Beach, AL. Site features pavilion with state-of-the-art outdoor kitchen and stone bench with fire pit. Resort amenities include a 6000 square foot event center with heated indoor pool and spa and a fitness center. The huge outdoor pool features a lazy river and slide. Another highlight is the five acre lake fully stocked with bass and bream. Come for your personal tour! Largest site in Buena Vista Resort. 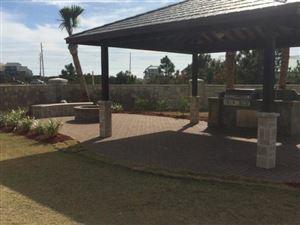 Located in the peaceful rear section of the park of the park, it comes with a complete set of house plans for future development. The park amenities are second to none, offering a 6,000 square foot clubhouse with indoor pool and fitness room. Other highlights are the outdoor pool with lazy river and a 5 acre lake fully stocked with bass and bream. 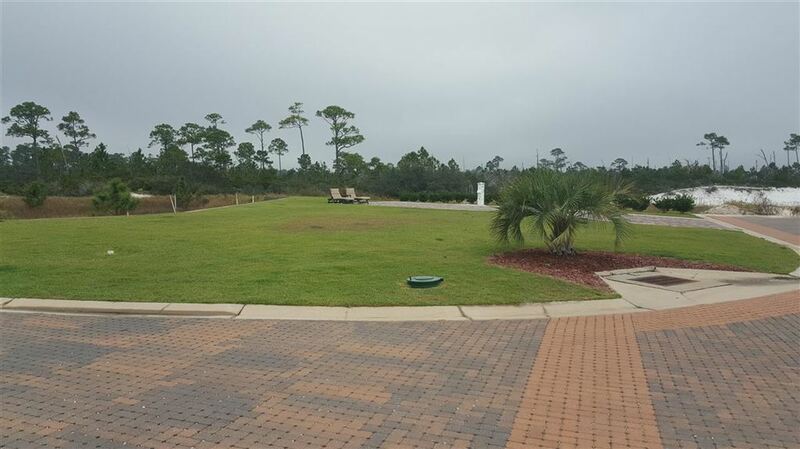 Located a short distance from the sugar white sands of the Gulf Coast. 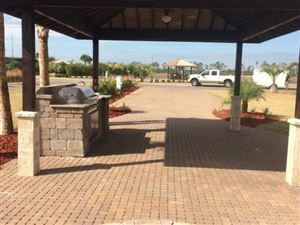 Huge pull through site on main road in a luxury RV resort. 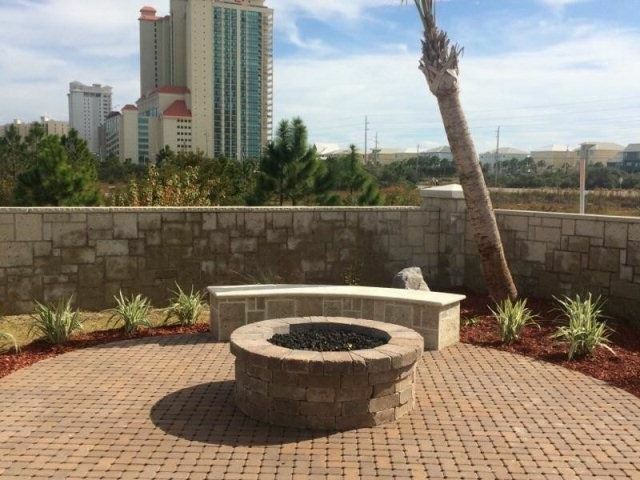 Fire pit. Resort amenities are second to none. They feature a 6,000 square foot club house with heated indoor pool and exercise room. Other amenities are an outdoor pool with lazy river and a five acre lake fully stocked with bass and bream. 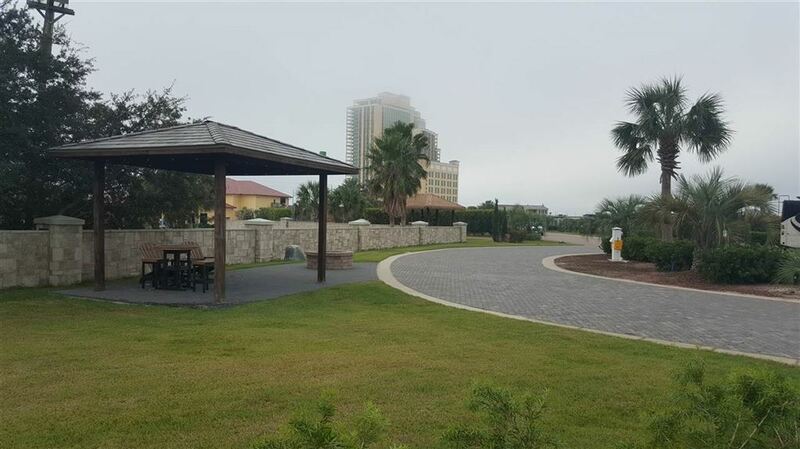 Buena Vista is only a short walk from the sugar white beaches of the Gulf of Mexico. 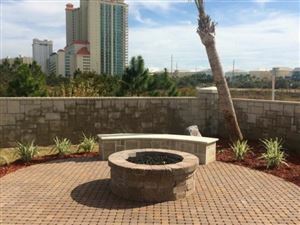 Perdido Dunes Towers New Construction.